﻿University of Miami Information Technology Policies incorporate the university’s vision, strategy, and principles related to management and use of IT resources, while supporting academic, research, teaching and learning missions. The Information Security Office is responsible for the ongoing development and maintenance of IT Security Policies and Procedures. These Policies and Procedures are based on regulatory requirements and best practices. 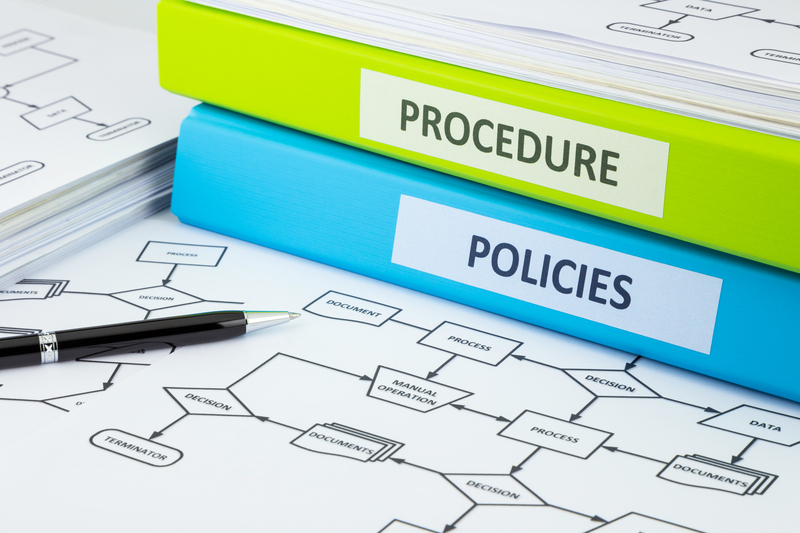 UMIT creates policies and procedures in a way that are effective and easy to follow. A change to an existing policy may be initiated based on periodic review or business need. Policies & Procedures can be found here. Note: The ISO is not responsible for drafting all UMIT policies.